You've been waiting for months now. Much of that time has been spent debating. Do you go with the Nexus 5X or the larger, more powerful Nexus 6P? Well, hopefully you've made up your mind, because pre-orders have just gone live. 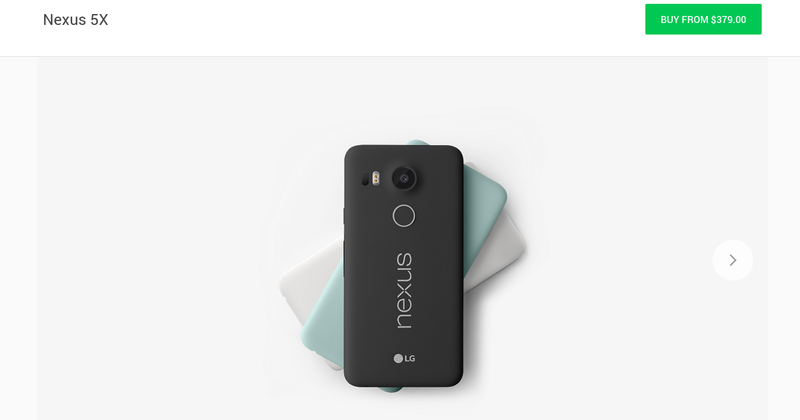 The Nexus 5X starts at $379.99 here in the states. To get the 32GB model instead of the standard 16, that will cost $429.99. The Nexus 6P is listed at $499. That gets you 32GB. 64GB costs $549. 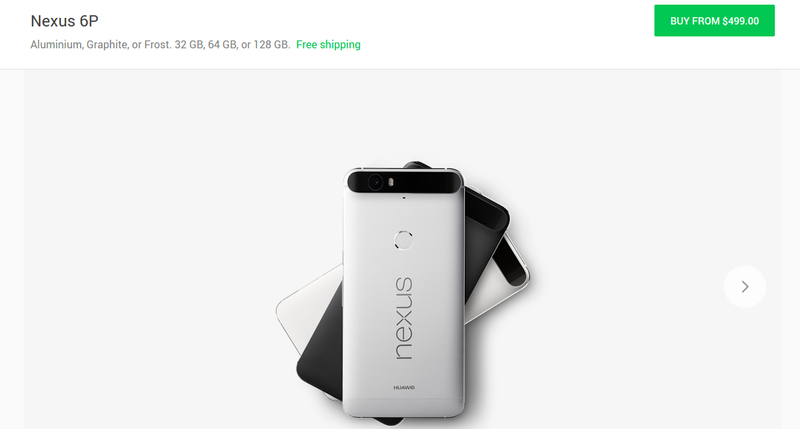 128GB, the first time we're seeing this size in a Nexus, goes for $649. With either phone you get $50 in Google Play credit. 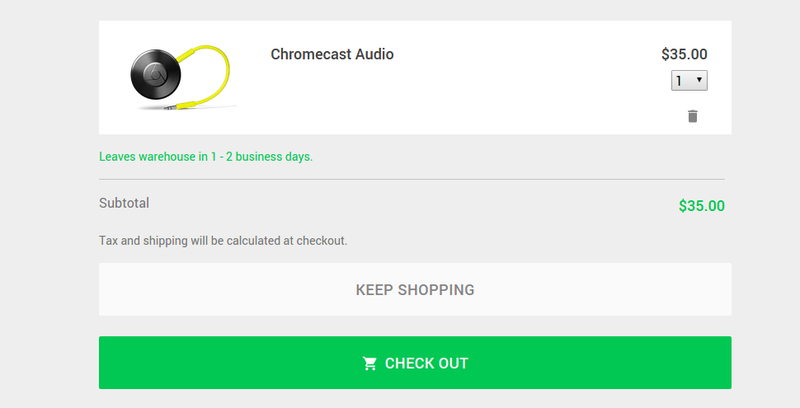 And while you're placing an order, snag an updated Chromecast or Chromecast Audio. I mean, they both only cost $35. Why not? And unlike the phones, those aren't pre-orders. These units will ship out in 1-2 business days. Google has a reputation for botching Nexus launches. Hopefully this time goes smoothly. But even if it doesn't, calling dibs early will probably get you one sooner than later. Both phones are scheduled to begin shipping later in October at the earliest. Outside of the US, Google is partnering with retailers to sell the phone in addition to the Google Store.